Join the FUN at the Faculty & AP Picnic! 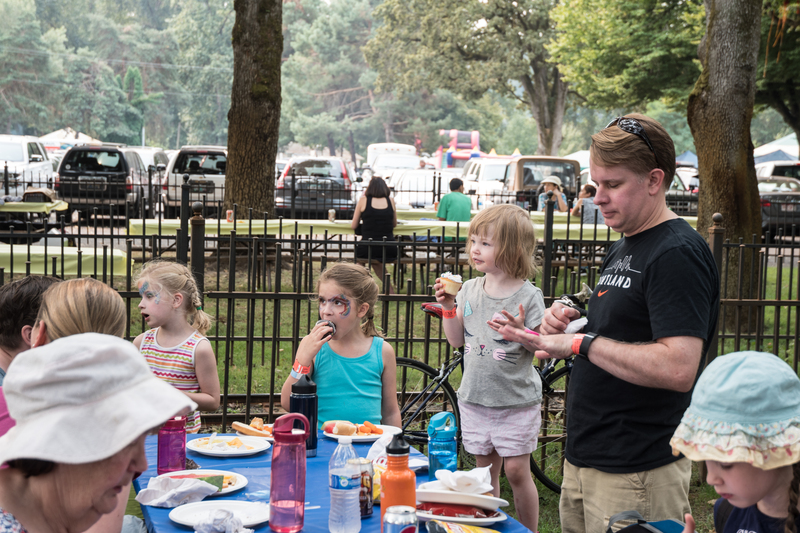 Please join us at our union’s annual back-to-school picnic this Friday, September 28, from 5-7pm at Willamette Park (near John’s Landing, just south of downtown Portland along the Willamette). PCCFFAP will provide burgers (incl. veggie options), hot dogs, some sides and drinks, and we ask that last names A-L bring a salad/side dish to share and last names M-Z bring a dessert—a truly collaborative picnic! Partners, children and friends are all welcome! There’s a playground at the park, and we’re right next to the river for great views and strolls. Again, welcome back to AY 2018-19. We look forward to seeing you and socializing at our union picnic this Friday!